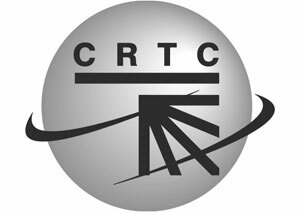 The CRTC has granted licences for five radio stations to serve the Indigenous community. 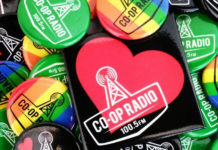 The new stations will broadcast on the following frequencies: Vancouver (Northern Native Broadcasting): 106.3 FM; Edmonton (Aboriginal Multi-Media Society of Alberta): 89.3 FM; Calgary (Aboriginal Multi-Media Society of Alberta): 88.1 FM; Ottawa (First Peoples Radio Inc.): 95.7 FM; Toronto (First Peoples Radio Inc.): 106.5 FM. The new stations’ programming must include a large portion of local content, such as news, and deal with the specific concerns of Indigenous people in the regions in question. Part of the spoken programming must also be in an Indigenous language. 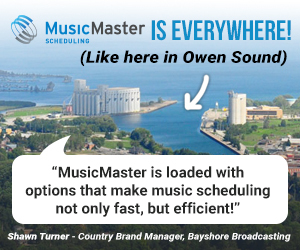 The CRTC has approved a new English-language commercial FM radio station for Simcoe, ON. My Broadcasting Corporation will operate the station which will offer a Classic Hits music format, targeting adults 25 to 54. 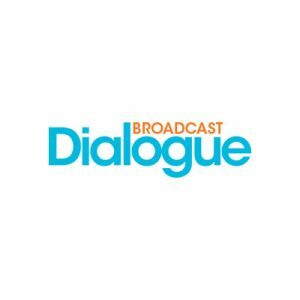 It would broadcast 126 hours of programming each broadcast week, of which at least 100 hours would be devoted to local programming. MBC has committed to producing a minimum of 67 newscasts and 252 weather forecasts specific to Simcoe, Port Dover and Norfolk County each week. MBC also plans to broadcast a local music show featuring interviews with up-and-coming local and regional musicians. The CRTC has decided Aurora, ON cannot sustain an additional radio station at this time. 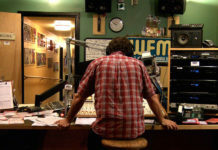 Located about 49 kilometers north of Toronto’s downtown core, Aurora is included in the Numeris Toronto Central Area (Toronto CTRL), currently served by 31 commercial radio stations. 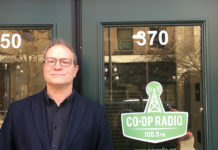 The commission ruled licensing a new station risks having an undue financial impact on CKDX-FM Newmarket, as well as other Toronto stations. The CRTC has decided Brampton, ON cannot sustain an additional ethnic radio station. 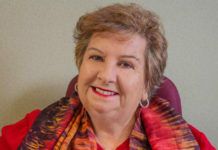 The commission says despite Brampton’s rapid population growth and high level of ethnic diversity, the Toronto CTRL radio market as a whole has experienced a decline in revenues since 2012. 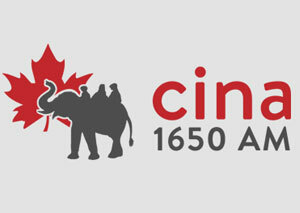 The CRTC says licensing a new Brampton ethnic station risks having undue financial impact on the unlaunched ethnic AM station recently licensed to serve Brampton, as well as the ethnic station CINA 1650 AM in neighboring Mississauga. 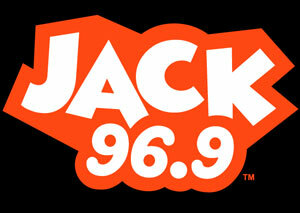 Rogers Media has asked the CRTC to amend its license for JACK 96.9 (CJAQ-FM) Calgary and transmitters CJAQ-FM-1 Banff and CJAQ-FM-2 Invermere to remove the conditions of licence related to “oldies” musical selections. Rogers says the application is an effort to streamline its COLs and will have no impact on the station’s programming. Stingray Digital Group Inc. has released its financial results for the fourth quarter and fiscal year ended Mar. 31. 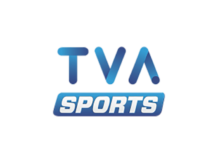 The Montreal-based multi-platform music provider generated revenues of $26.5 million in the fourth quarter of Fiscal 2017, an increase of 3.3 per cent compared with revenues of $25.7 million a year ago. 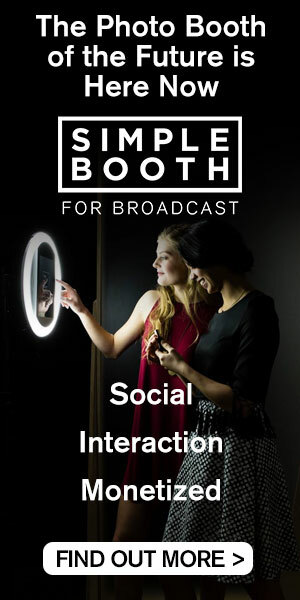 The increase was primarily due to the acquisitions of Classica and Bell’s Music Video Channels (Much Channels) combined with international growth related to new products and organic growth for digital signage in Canada. Year-end revenues for Fiscal 2017 increased 12.8 per cent to $101.5 million compared to $89.9 million a year ago. 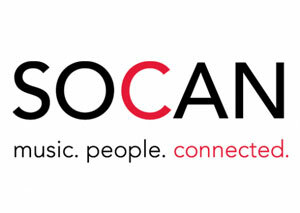 SOCAN has released results for its fiscal year ending Dec. 31, 2016, reporting $330-million in total domestic and international royalties collected from the performances of its nearly 150,000 songwriter, composer and music publisher members. More than $289-million in combined domestic and international royalties were distributed to SOCAN members, an increase of five per cent over 2015. Internet music streaming revenues jumped 118 per cent over the previous year, bringing in a total of $33.8-million. Nearly 4,500 music-using businesses became Licensed To Play with SOCAN in 2016, while 6,500 songwriters, composers and music publishers were added as members. 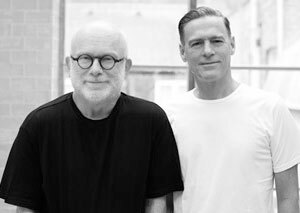 Songwriting duo Bryan Adams and Jim Vallance will receive the SOCAN Lifetime Achievement Award at the 29th annual SOCAN Awards on June 19 in Toronto. Scarborough-based producer Nineteen85, behind many of Drake’s hit singles, is set to take home the SOCAN Songwriter of the Year Award, while Hedley will claim the SOCAN National Achievement Award. Andy Kim’s 1969 hit Sugar, Sugar will receive the SOCAN Cultural Impact Award. 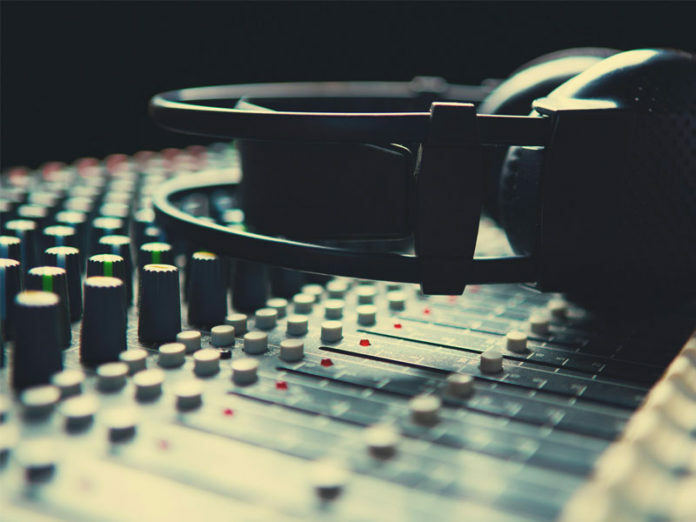 Vista Radio has launched a new free resource for radio talent designed to provide critical feedback on their on-air performance to help them develop and grow. 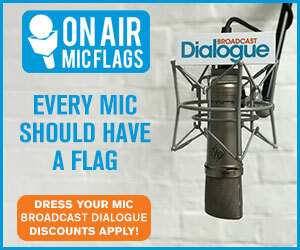 If you are an on-air personality looking for input on your work, submit your aircheck to VTF – Vista Talent Feedback here, free. The Vista programming team promises to provide the feedback within 48 hours. 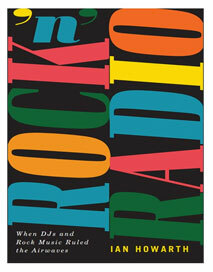 Ian Howarth has written a great book about the halcyon days of Montreal rock and pop radio. Rock ‘n’ Radio – When DJ’s and Rock Music Ruled the Airwaves is available now via www.rocknradiodays.com Hear the Broadcast Dialogue interview with Howarth here.